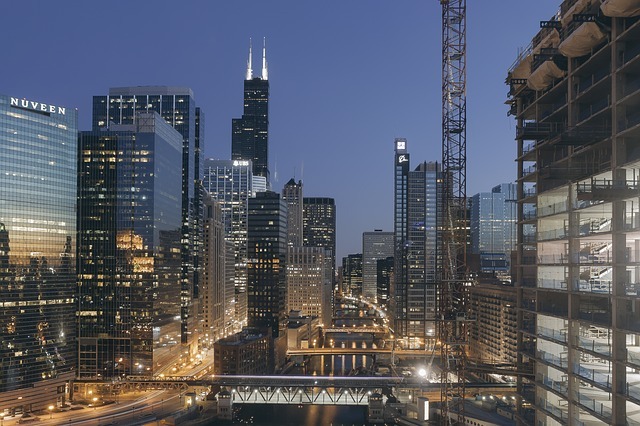 Once you’ve familiarized yourself with Chicago’s layout on Day 1, it’s not time to take a journey around the city’s Museum Campus, home to three major museums. This itinerary is a mix of touristy spots and off-beat places. You can take bus no. 6, 10, 12, 130 0r 146 to Roosevelt Road and Lakeshore Drive. The grandiose Stanley Field Hall of the Field Museum of Natural History has been dropping jaw for years. This museum is where you’ll find classic exhibits, but perhaps the star attraction here is the largest Tyraosaurus rex fossil excavated on display. Also make time for the Inside Ancient Egypt exhibit which is a recreation of the country’s ancient lifestyle. Going up to the second floor, you’ll find stunning interactive displays at the African and South Pacific exhibits. 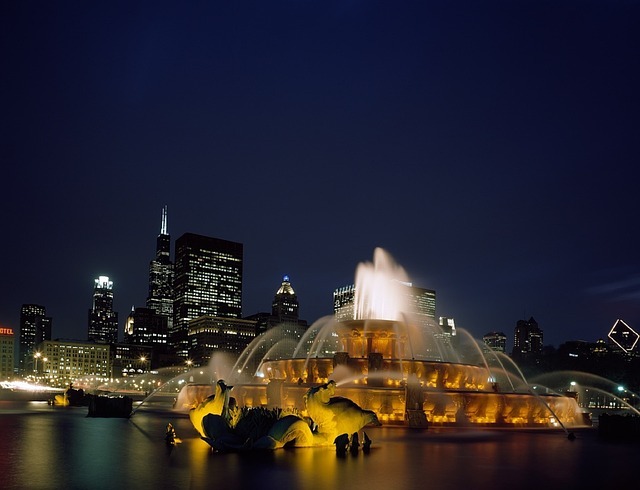 The neck-swivelling Buckingham Fountain is an iconic attraction of Chicago. Every hour, its spurts water vividly and at night, it bursts with rainbow-hued lights as it squirts water. From the wharf near Shedd Aquarium, you can take a river cruise with Shoreline Sightseeing which runs water taxis to Navy Pier daily. From the same port, you can also cruise along Chicago River to Sears Tower. If you are with your kids, they will surely like Navy Pier as it is sprinkled with rides akin to the ones found in carnivals as well as thrilling carousels. Navy Pier is undoubtedly touristy but if you are patient enough to saunter all the way to the end, you will be mesmerized by the scenic view of downtown Chicago. Travelers who love baseballs certainly add Wrigley Field on their itinerary, home to the wold-famous Chicago Cubs, not to mention it is home toe the second oldest stadium in the major leagues. You can catch a game here or just buy Cubs souvenirs. Southport Avenue is another shopper’s delight. It is home to trendy boutiques that have never stopped expanding. At night, you can dine at one the low-key restaurants here. Since Chicago is the birthplace of electric blues, make time to experience this form of music. Budy Guy’s Legend is owned by blues guitarists and Rock and Roll Hall Famer Buddy Guy. Also check out Blue Chicago and Kingston Mines.